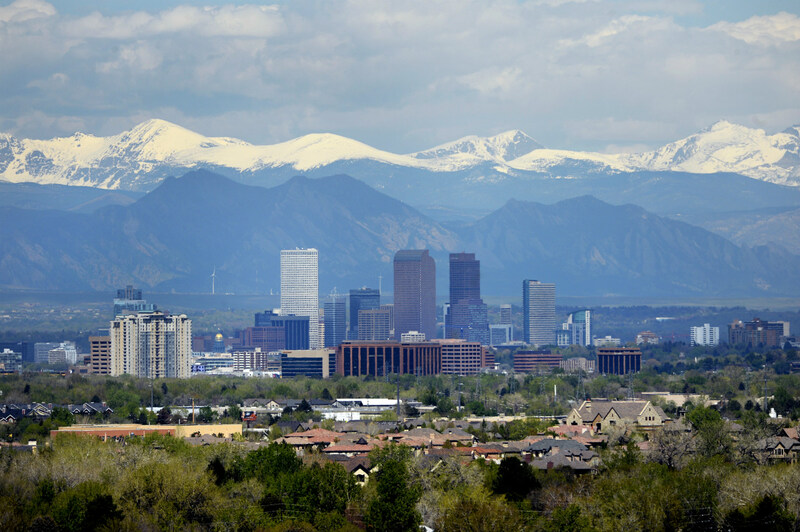 We look forward to hosting our 2019 SalesPage Client Summit in Denver, Colorado! Cocktail reception, Tuesday, May 21, 2019, 6:00 – 9:00 pm, The Corner Office, Denver, CO.
SalesPage Client Summit, Wednesday, May 22, 2019, 8:30 am – 4:00 pm at The Curtis Hotel. (optional) Axe-throwing, Wednesday, May 22, 2019, 5:30 pm at DAGAR; Denver, CO. The SalesPage Client Summit is for clients only and you must register to attend. If you are interested in learning more about our client community and how to get involved, contact Andrea Wilson. If you are a client and would like more information (agenda, participant list, slide deck, and summary notes) for this or past Client Summit events, we can help you with that! Contact Andrea Wilson or, if you have access to SalesPage Client Center, visit our Client Summit page!